Stop Leaving Profits on the Road! GPS Trackers are saving transportation business owners lots of money and preventing lots of headaches. Whether you have 1 truck or a fleet of 100 trucks, you’ll greatly benefit from cost savings, operational efficiency and better control over your business. You don’t have to be a wizard to extract savings with the LBT tracking solution. You’ll quickly enjoy the benefits of our turn-key, easy to use system that can be used out of the box or customized to your specific needs. Save Money – Reduce fuel costs, waste and down-time on a near real time basis. Improve Utilization – Keep your trucks moving and working for you with better awareness for re-routing and deployments. Improve Service – Manage customer expectations with near real time location information and notifications when your trucks are near delivery points or running behind. Improve Security – Know when your assets are on the move, what speeds they are going, and whether your equipment is being moved right from your smart phone. No Risk & No Contract – 30 day money back guarantee. 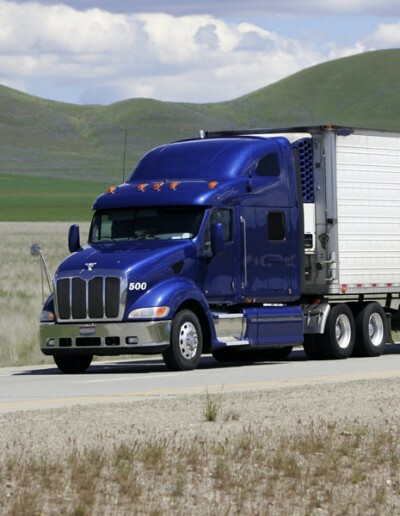 Flexibility to suspend/reactivate service for seasonal trucks. Gone are the days of calling drivers and trying to figure out ETA’s. Know where all of your trucks are right from you computer, phone, iPad or Tablet! Create unlimited enter/exit zones around pick up and drop off points and be notified when your trucks are “getting close” or are back on the road. Click the link to see how LBT’s Tracking Solution is helping business owners.